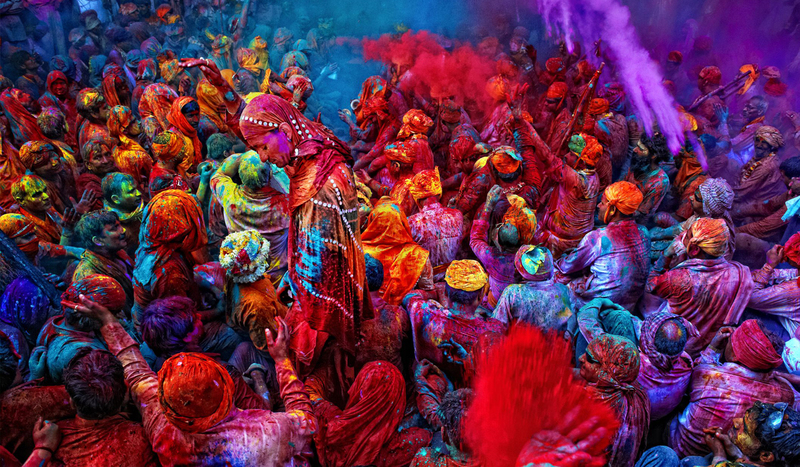 India is a land of geographical wonders. From the beaches of Kanyakumari to the Himalayas on the north, from the sandy deserts of Rajasthan to the rainforests of north-east, India hosts a variety of landscapes. The diversity of its landscape varies from snow-capped peaks to deserts, plains, rainforests, hills and plateaus. And that’s what the travellers and the wanderlusts love about this country. People like to travel to places and geographies they have never been. Beaches will be a wonder for the people of the hilly regions. Rain forests and misty mountains will be a different experience for people from plateaus and desert regions. For those wanderlusts, Campper has got camps at almost all geographies. Tried camping on a beach? Or inside a rain forest? Camp at a beach, inside a rain forest, on a hilltop, over a cliff, or on an island, Campper got it covered. Coz’ from beaches to hilltops; we have it all here! 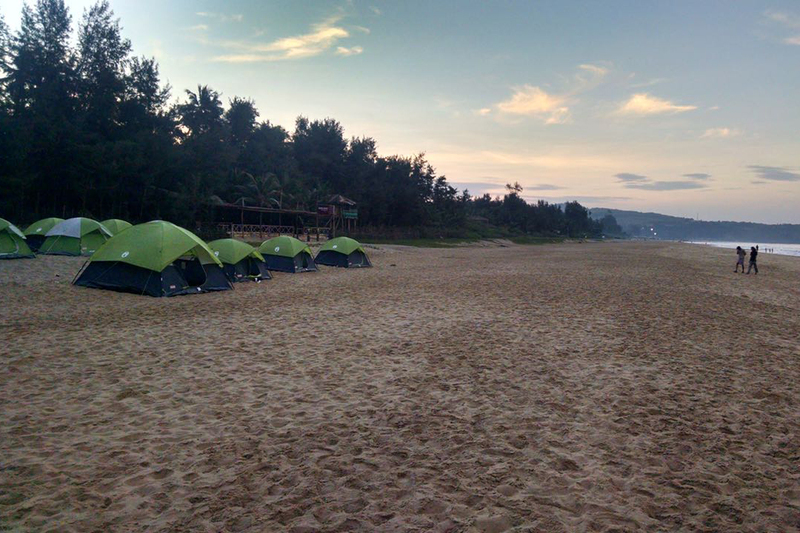 Experience the beach camping at the serene sands of Gokarna. Located at the northern part of Karnataka, Gokarna hosts two of Campper’s beach camps. Beach Camping At Gokarna and Beach Vibes Gokarna provides the best of beach camping at Gokarna. With around 13 beaches and half a dozen tourist spots, Gokarna is a perfect location to be in your travel bucket list. Well known as a romantic vacation spot, Gokarna is also famous as a popular pilgrimage destination. Camps at Gokarna provides comfy tent stays on the beach with activities like frisbee, beach football, rain dance etc… Camping at Gokarna would be an ideal getaway to flush off the tarmac, rush and worries of your busy life with an exotic blend of sun, sand, waves and total relaxation. Blend into the calmness of the pristine woods. Try out the forest camping by Campper. The mysterious 900 Kandi and the adventurous Chembra peak would be hosting the wanders who seek a getaway to the unknown. Forest camping comes with a vast amount of experience. It’s always adventures, exciting and will be an eye-opener. It’s the best way to disconnect from the outside world and be yourself, finding the better of you. Perched amidst a centuries-old Cardomen plantation, Wild Hush 900 Kandi would provide a staycation away from the civilisation, surrounded with nothing but good old groves and peace✌. 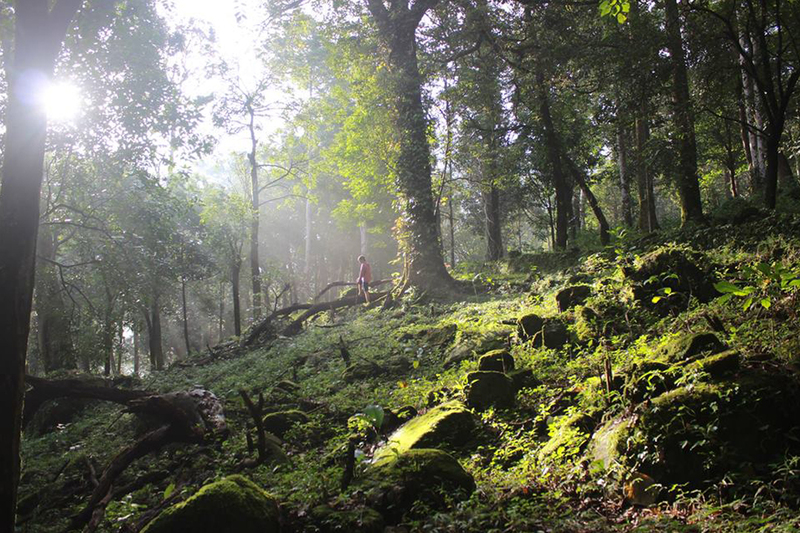 Wayanad Chembra Base Camp provides an adventures stay with trekking and other activities. The sunset trek to the valley viewpoint is one of a kind experience. Activities like Burma bridge, parallel walk, hanging bridge, commando net etc… are also available at the camp. Hilltop camping comes with the best experiences of camping. Hilltop camping at Suryanelli and Wayanad are a must experience stays. Camp Woody at Suryanelli comes with the serene view of Aanayirangal valley. Thatched camping spaces and dining spaces make this one of the prime camps in Kerala. Arrow Hill Camp Wayanad located over the mighty Ambukuthimala offers a tranquil night out at an altitude of 3280ft. The night trekking from the base camp to the camp space through the moonlit foothills is something to experience. Cliff campings spike out the adrenaline junkies in you. One of the best experiences of cliff campings are the views of the landscapes beyond the point. 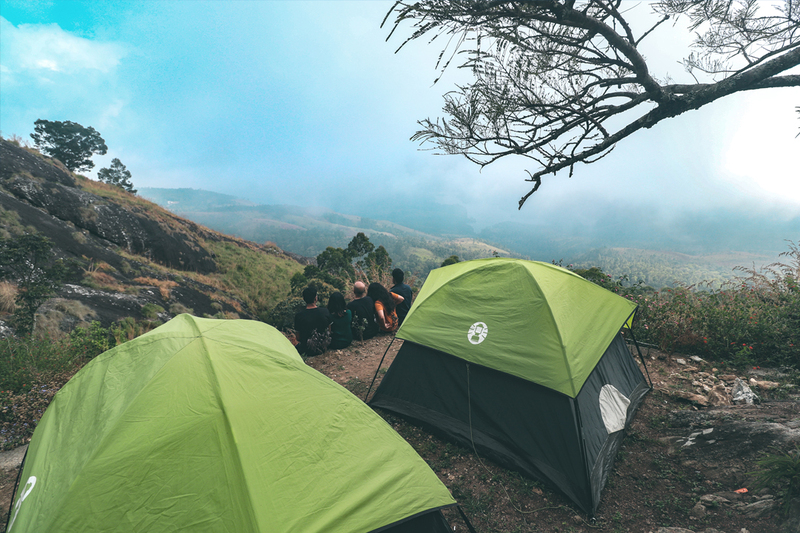 Vagamon hosts most of Campper’s cliff campings. 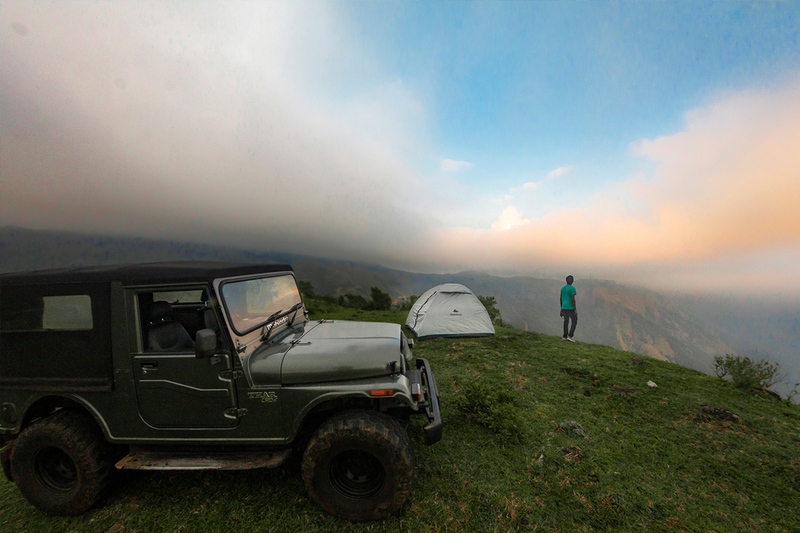 Urumbi Hill Camp, perched amidst lush green teascapes brings out one of the best camping experiences. The vast camp space is suitable to host a larger number of people. The unique trekking and off-road trails make this camp favourite among the adrenaline junkies. Thangalpara Top Camp is one of the most captivating locations for camping at Vagamon. This hilltop camp comes with a cliff on its side which brings out the astonishing view of the misty landscape. Travel to the extreme points, the cliffs are so tempting. Island camping is a one-of-a-kind camping experience. A camp space surrounded by nothing but water is something everyone should experience. Kavvayi islands and Munroe islands host two island camps of Campper. A small island of coconut plantation with enough open space, Island Camp Kavvayi is a perfect getaway to no-man’s land. The island surrounded by Kavvayi backwaters has mangrove vegetation too. 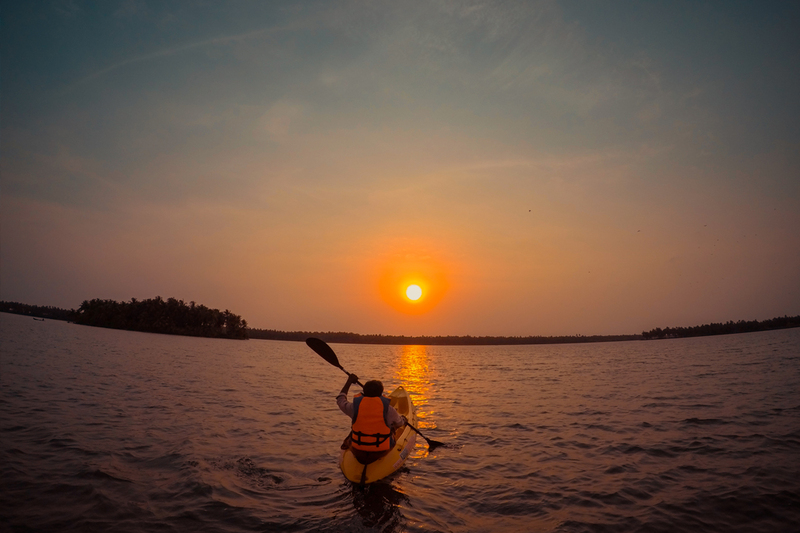 Kayaking is a must try activity at Island Camp Kavvayi. Munroe Eco Camp is all about experiencing village life. Located at Munroe islands, this is a suitable place to be at peace. Travel to all these diverse geographies and experience camping. Camping is a way of living close to nature. Experience the best of camping with Campper. Coz’ from beaches to hilltops, we have it all here!